Successfully Added 7-inch Rearview LCD Monitor to your Shopping Cart. 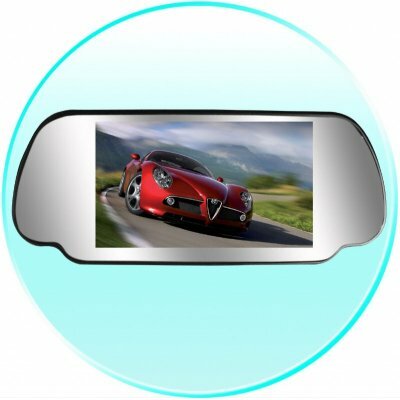 Wholesale 7 Inch Car Rearview LCD Monitor perfect for connecting with rear mounted cameras to get a really good look at what is going on behind you as you reverse. Additionally, while the rearview cameras are not in use, the screen can be used as a normal rear view mirror. It features high resolution, compatibility with PAL and NTSC, remote control and more. A perfect item for resale or personal use. 7 inch TFT LCD, 16:9.